On April 27, Join Faisalabad Chapter Meet for Cinnova Global Azure BootCamp 2019. 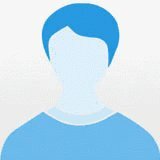 Experienced Microsoft Developer with a demonstrated history of working in the computer software industry. Skilled in C#, Xamarin. Android, Universal Windows Platform, Azure and .Net. 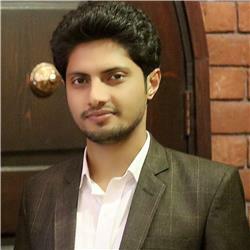 Strong engineering professional with a Bachelor’s Degree focused in Computer Software Engineering from Virtual University of Pakistan. I am a passionate .Net Architect and Software Engineer. Have experience in Web Development and Azure Cloud Developer.